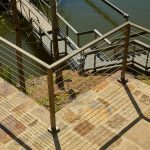 Along with our acclaimed Universal Top cable railing posts, the Viewrail line now offers Flat Top posts for level runs. 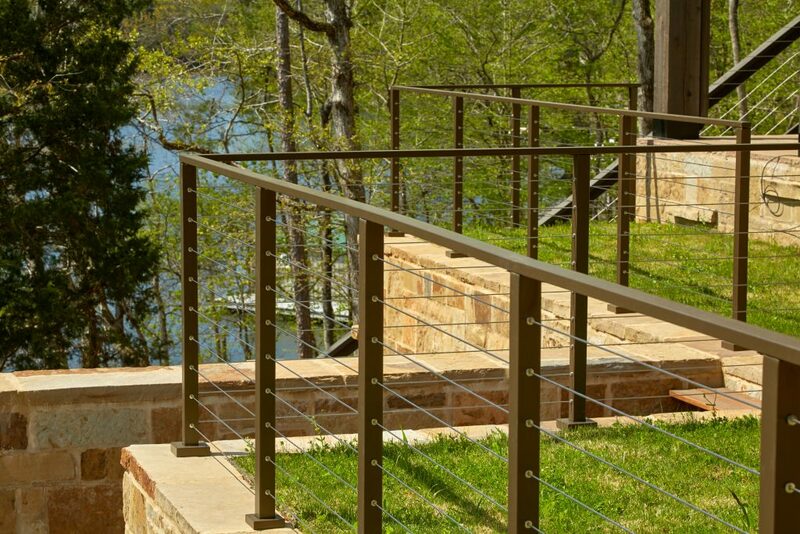 These cable railing posts remove the gap between the posts and the handrail. 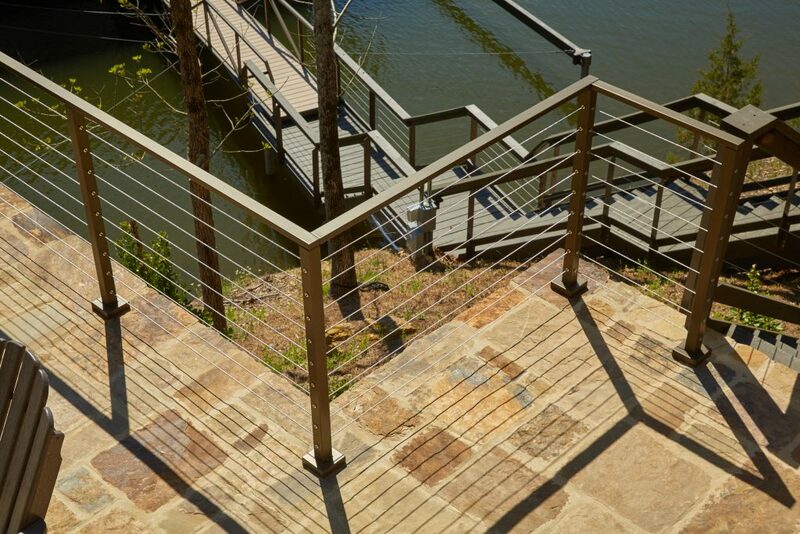 This gives your cable railing a uniform, continuous look. 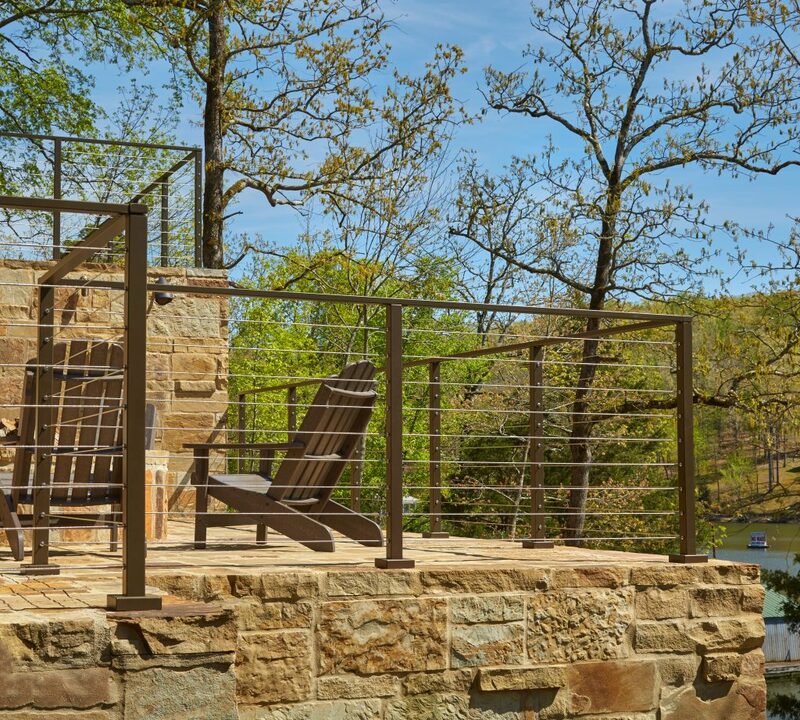 In these photos, you can see the Flat Top cable railing posts put to use on the riverside decks of a Tennesee home. 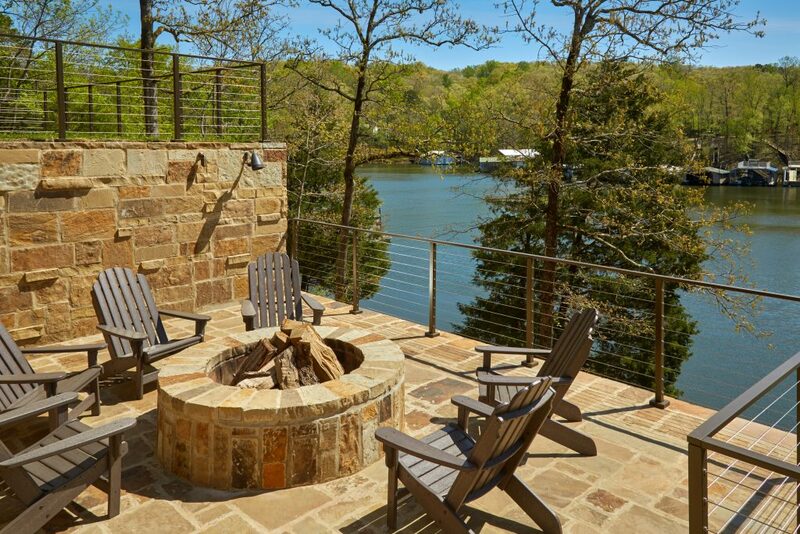 The bronze powder coat perfectly matches the deck furniture, giving the entire area a harmonious appearance. 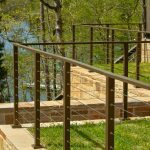 To begin planning your cable railing design, fill out our brief design help form. When you do, we’ll have a sales representative connect with you to discuss your design goals.